The activities of the Reading Club will be held every Friday from November 10 to March 2, at the National History Museum, which also supports the national reading campaign "Meet for a Book" initiated by the Ministry of Culture. The aim is to orient society, especially the younger generation, towards the culture of reading history. 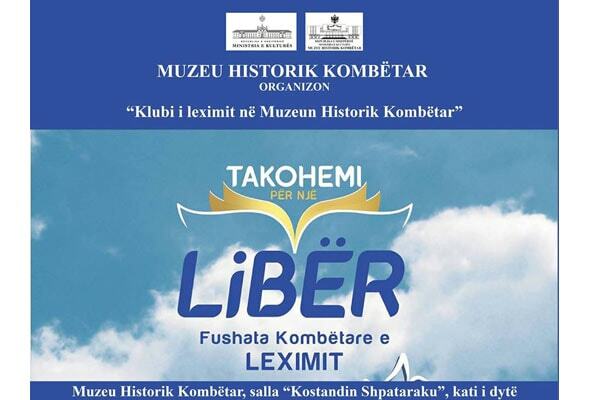 In the specifics of the National History Museum program is the reading of fragments of historical, archaeological, cultural heritage books, museology, ethnography and restoration, written by Albanian scholars.